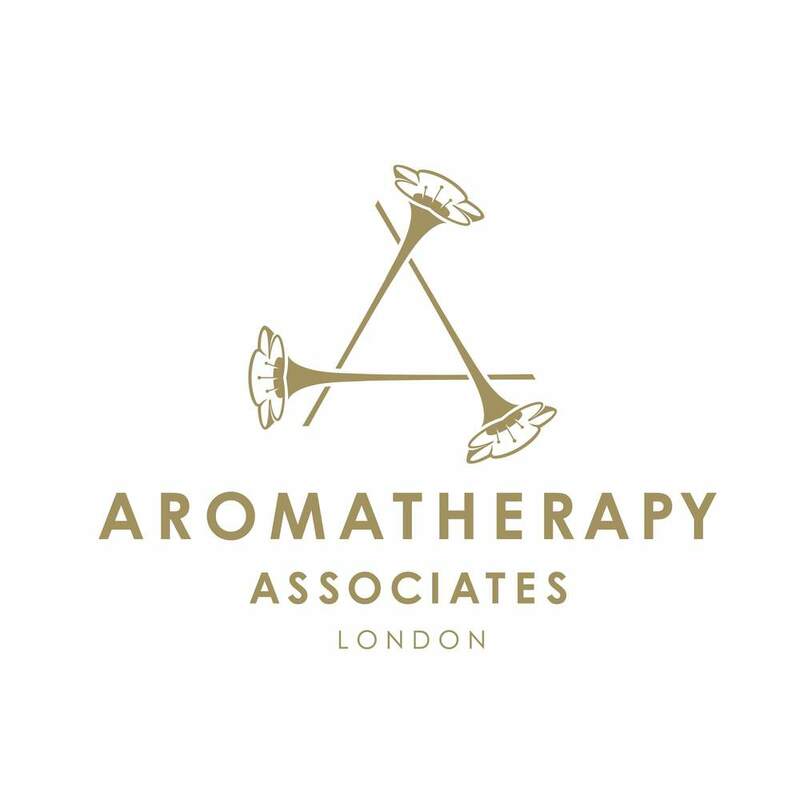 Essential oils have been used for thousands of years for their exquisite aromas and natural healing powers. Rich in botanical activity and antioxidants, plant oils encourage radiant, healthy skin, working at a cellular level to keep the complexion soft and looking youthful. 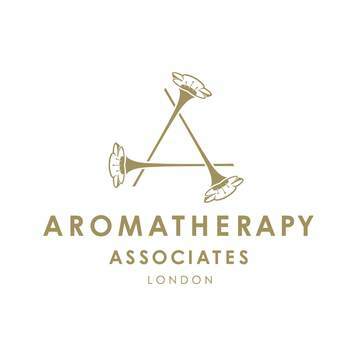 By harnessing their therapeutic properties, aromatherapy works to improve our physical, mental and emotional wellbeing. Their product range make beautiful gifts for both men and women.